Emmitt-Scorsone Wines is a partnership between winemakers Palmer Emmitt and Michael Scorsone. At our small artisan winery off the beaten path near Healdsburg, passion for making great wines is the singular motivating force. We bottle wines under two labels – Judge Palmer and Domenica Amato – each expressing different interests of ours within the world of wine and honoring members of our respective families. Please come and spend some time with us on your next trip to wine country. All of our wines across both labels are fermented naturally with native yeasts and no additives other than the minimum necessary sulfur are used during production. We believe that the honesty and passion with which we make our wines will shine through and resonate – but you can be the judge of that. Try a bottle with a jury of your peers. The wines we make under the Domenica Amato label, named for my paternal grandmother, are sourced from small, family-owned vineyards and hand-made with passion and authenticity using old-world methods. Growing up as the son of an Italian immigrant, food and wine were an important part of our family life. My father and uncles would make wine every year in our garage, and the extended family would regularly gather for Sunday dinners featuring my grandmother’s freshly baked bread. Literally translated, my grandmother’s name means “Sunday love” – each bottle not only honors her memory but also expresses my passion for food and wine that was first stoked at those Sunday dinner tables and developed along my journey from culinary school to my winemaking career. Domenica Amato focuses on the Rhône varieties Grenache and Grenache Blanc, as well as blends featuring those grapes, with additional offerings each year that may change based on the discovery of an exciting new vineyard source or the desire to experiment with different varieties, styles or blends. 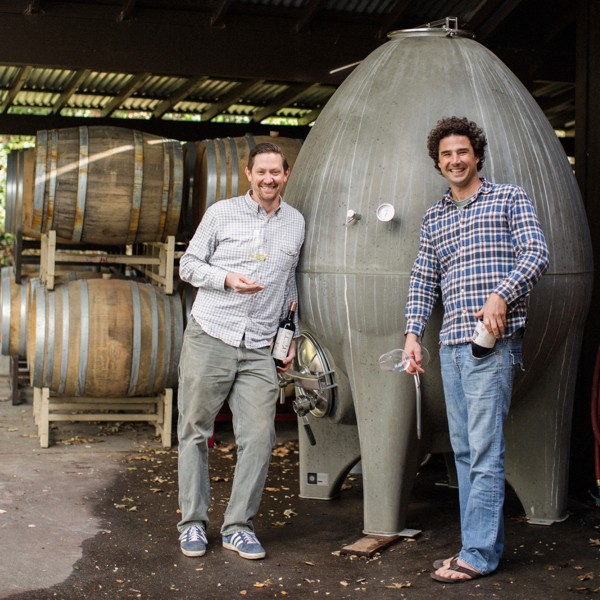 As part of our constant exploration of both old and new methods to make unique and distinctive wines, we ferment and/or age some of our wines in clay amphorae and concrete egg, and make some of our white wines with skin-contact. Crafted to be food-friendly and elegantly rustic, I hope you will enjoy our Domenica Amato wines with your loved ones around the Sunday dinner table. Michael ScorsoneGrowing up in an Italian family in Philadelphia, Michael’s first passion was food, and he enrolled at the Culinary Institute of America in Hyde Park, New York straight out of high school. It was while at the CIA that he was introduced to and fell in love with wine. 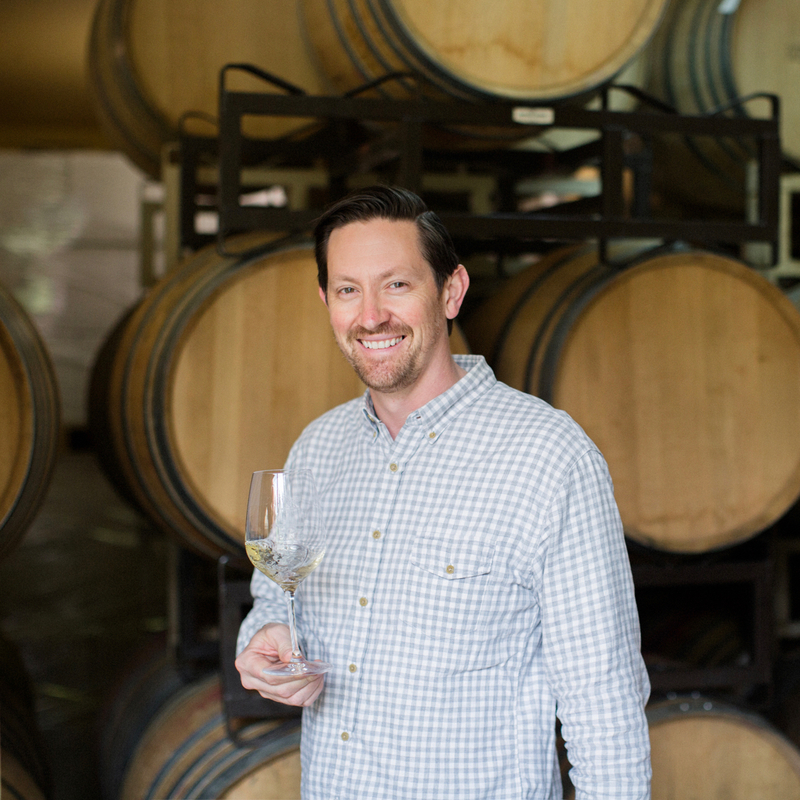 After getting a bachelor’s degree from UNLV, Michael moved to Napa to begin his journey in the wine world with a harvest job at Neyers Vineyards. He stayed on for several years as cellar master at Neyers, then worked harvests in Italy and New Zealand before settling as assistant winemaker at Failla Wines under Ehren Jordan, where together they produced a wine named Wine of the Year by Wine Enthusiast in 2008. 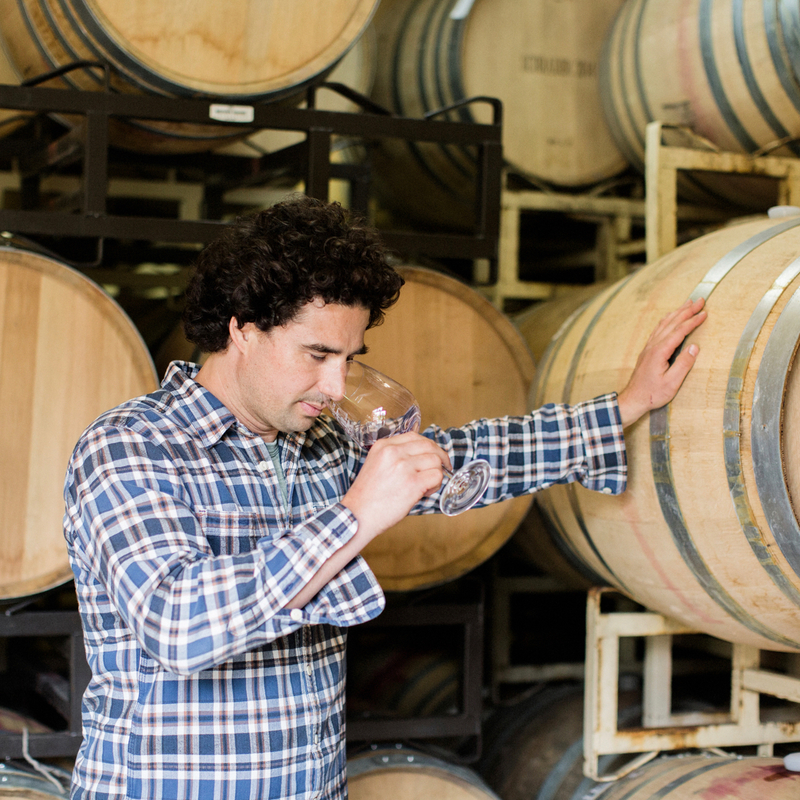 After Failla, Michael consulted for Fred Schrader of Schrader Cellars on a vineyard development project on the Sonoma Coast, and then landed as head winemaker at Adobe Road Winery. 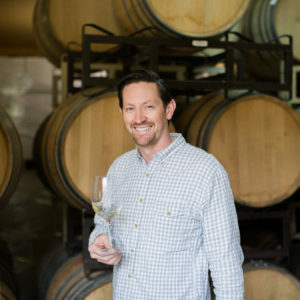 For seven years there (the final three with Palmer as his assistant winemaker), Michael produced a wide variety of highly rated and award winning wines from grapes grown all over Sonoma and Napa, including Cabernet Sauvignon from the Beckstoffer Georges III Vineyard.